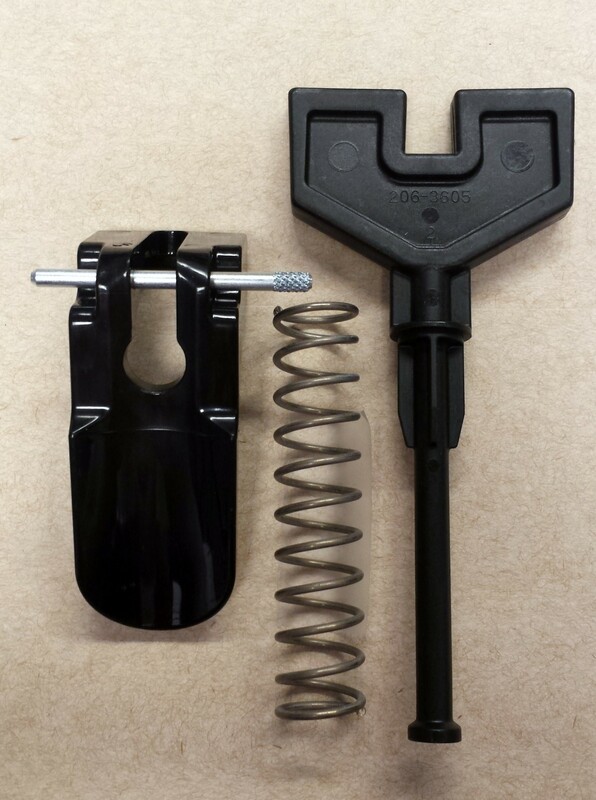 MINN KOTA TILT LEVER T-BAR KIT – The Reel Dr – Your Western Canada Warranty Center and Parts Supplier! Fits Endura, Riptides, Maxims and others. For only $24.95 why not keep a spare in the boat?